Attention Artist! 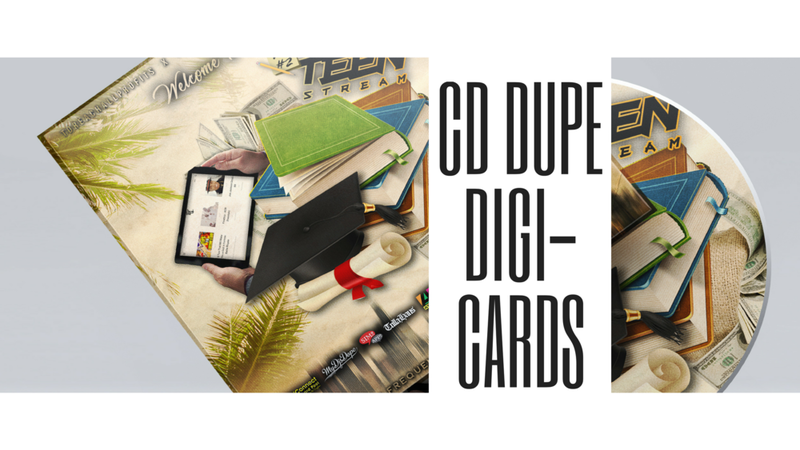 Get 100 FREE CDs of Your Music Pressed Up! Represent! Get Your trapLA Drip in our Online Store Today! Got Spotify? Listen In To Our Popular Spotify Playlist! Need Help Marketing & Promoting Your Music? Check Out Some Of Our Music Promo Packages!